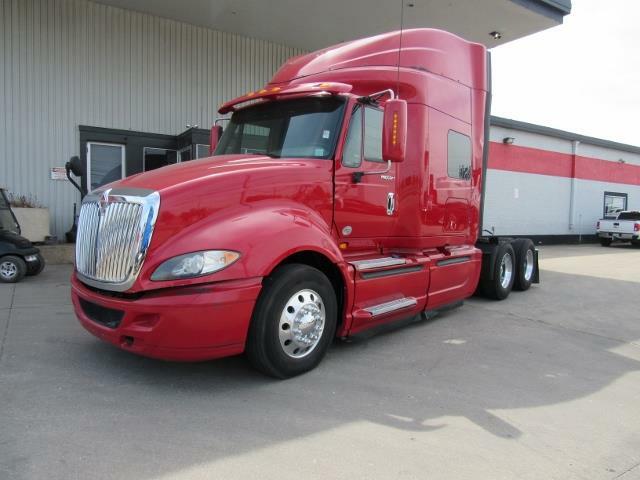 2014 INT PROSTAR WITH AUTO TRANS!! Beautiful 2014 International Prostar with a 400hp Cummins ISX, 10spd automatic transmission, 247 ratio, 226 wheel base, and a 72" double bunk raised roof sleeper! Call us today before this truck is gone! !